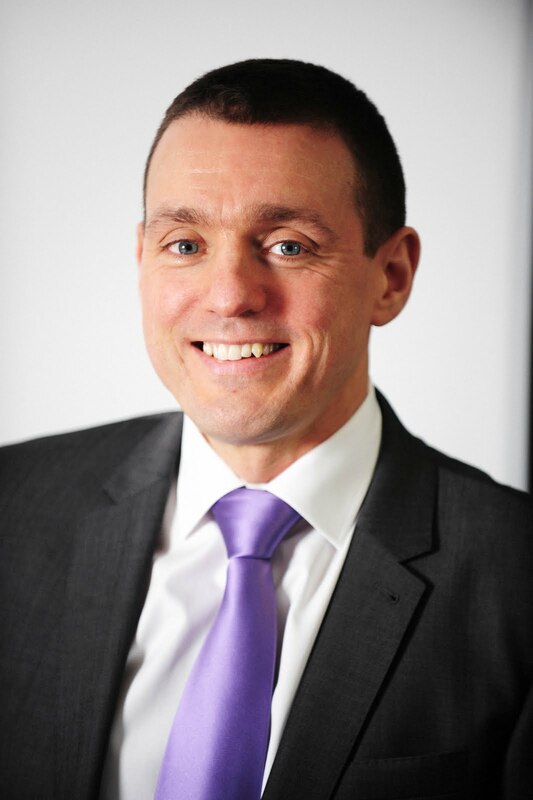 Greater Manchester Chamber Blog: What's In Store For 2012? Dr Brian Sloan, Chief Economist at Greater Manchester Chamber of Commerce, gives his predictions for the year ahead. 2012 is likely to be another challenging year for the economy. There will be another period of slow growth, certainly very weak in the first quarter as our Quarterly Economic Survey indicates. As a consequence job creation is also likely to be very much weaker, perhaps slightly negative. Growth in the future is going to rely heavily on exports and business investment. The latter looks unlikely to become significant in the near term as there is too much uncertainty and a lack of demand. Rebalancing and shifting the economy towards exports cannot be done at the flick of a switch and the dependency on a number of trading partners for existing export market destinations is going to weigh heavily on potential growth prospects. Interest rates are likely to remain at the historical low probably for the whole of 2012, though speculation about increases is likely to pick up towards the end of the year. Inflation will fall in the new year as the VAT increase drops out of the measure, the CPI measure falling perhaps to 3.5% or below by March (published in April). As the year progresses inflation should fall further. Household consumption has been the major contributor to growth since the end of the recession, though the rate of inflation at around 5% and wage increases running at around 2% is eroding real incomes, so that consumption is flat. Uncertainty over employment prospects as unemployment nudges higher is also weighing on demand. Household consumption is unlikely to pick up early in the new year and given the raft of pre-Christmas sales, indicating the challenge for already distressed retailers, we are likely to see some big names fail as margins have been squeezed by discounting. Unemployment will rise further in the new year at the national level, and the regional performance is also likely to be one of increased unemployment as private sector job creation in the region has weakened considerably of late. The claimant count is almost certain to rise as a result of a shift from certain benefits to job seekers allowance, though there will also be an element of the increase attributable to further public sector losses and private sector losses. The private sector is not capable or willing at this stage to create jobs in the numbers required to offset the likely upward movement in the claimant count. As a result of the Autumn Statement announcements and Regional Growth Fund successful bids we are now starting to see some investment coming through for businesses, transport and other infrastructure improvements, as well as support for construction projects that have planning permission. There is also the additional Regional Growth Fund money of £1bn. How quick these things will get moving is unclear and they are perhaps a little late in the day to hold off some damaging impacts on the economy in 2012. Much will hinge on the success of the European Union agreements on the Eurozone EFSF fund, though issues about sovereign debt will be with us for some time to come as those countries such as Greece, Portugal, Spain and Italy attempt to refinance existing debt in the months/years ahead.